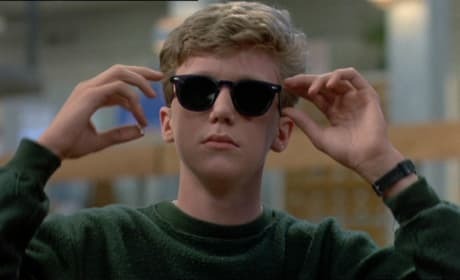 Anthony Michael Hall in The Breakfast Club. 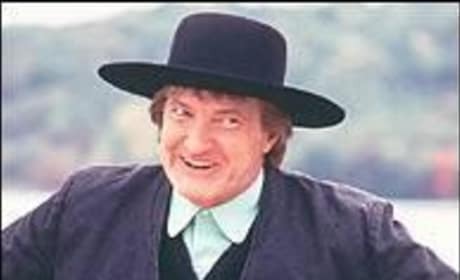 Ally Sheedy and Judd Nelson also star. 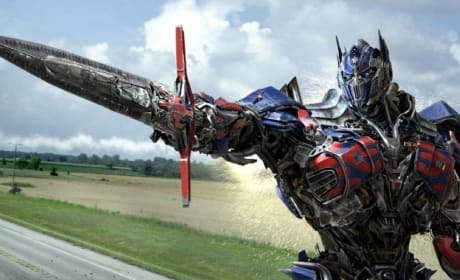 Optimus Prime in Transformers: Age of Extinction. He's back for his fourth Transformers movie. 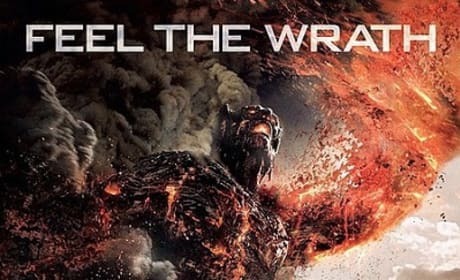 The monster at the center of Wrath of the Titans get his spotlight. The film arrives March 30. 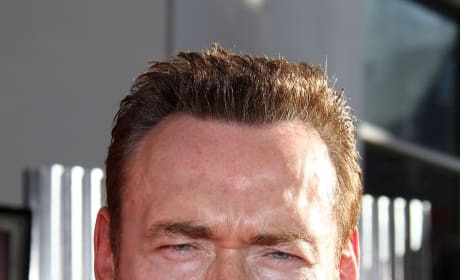 Kevin Durand at the premiere for "Real Steel" in Universal City, CA. Jason Statham goes out on a limb for The Expendables. 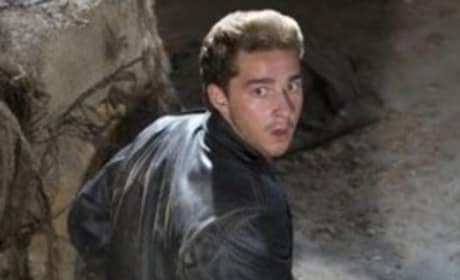 Future Indiana Jones movies will not be centered around Mutt Williams. George Lucas has shot down rumors that claimed they might be. 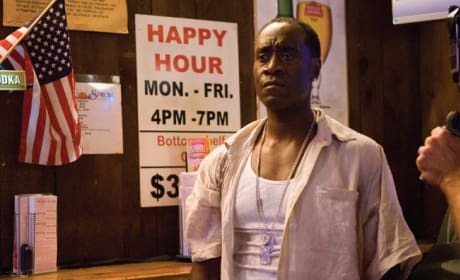 Detective "Tango" (Don Cheadle) checking out a bar. Robert Neville and his daughter. 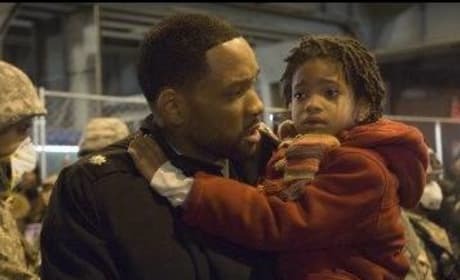 The future doesn't look too bright for this cute family in I Am Legend. 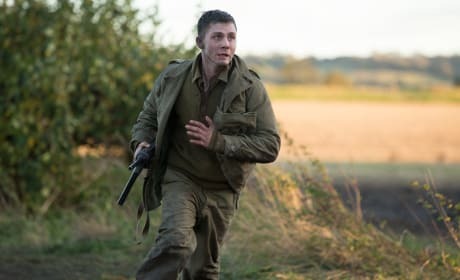 Logan Lerman stars in Fury. Brad Pitt and Michael Pena also star. 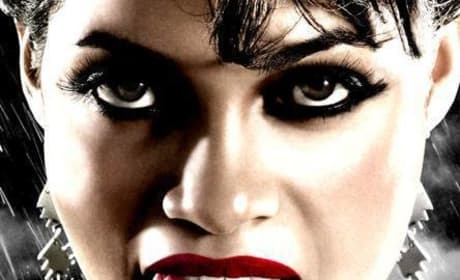 Rosario Dawson as Gail is licking her bright red lips in this promotional shot from Sin City. The younger Olsen sister is set to star in the movie Very Good Girls, directed by Gyllenhaal mom Naomi Foner.